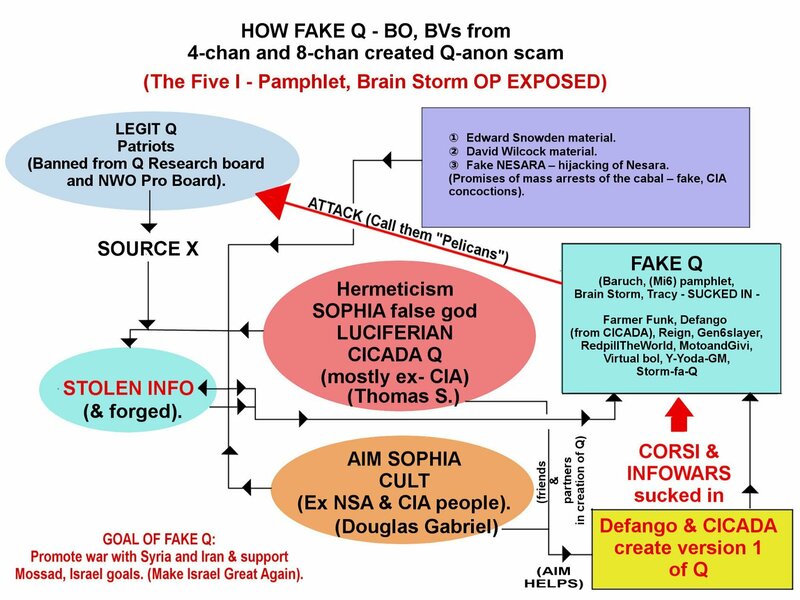 Q Anon - Isaac Kappy - John Ashcraft Connection - Claim to Fame. THE FAKE Q - ISAAC KAPPY PLOT TO CREATE CLAIM TO FAME. Fake claims made by Q team hoaxers & by Isaac Kappy to create instant Twitter - Youtube fame to push the fake Q anon hoax. Isaac Kappy agent reads script as is interviewed by Lift the Veil on Youtube. This indicates Kappy is a plant, to promote a Q Twitter Storm. A dying movement seeks to get famous by pushing out a plot. (Fake) Q team create Isaac Kappy persona by making an agreement with him.. Isaac Kappy is most likely paid by the Deep State to play the role. Isaac Kappy goes out and denounces key pedo figures. Isaac gets fame. Creates Twitter Storm. Isaac working with Five I operatives to create the storm linking to Q. Isaac works with Q deep state team. FAKE Q GETTING PEOPLE INTO TROUBLE BY DOXING THEM AND TELLING ALL TO TRUST THE CRIMINALS. 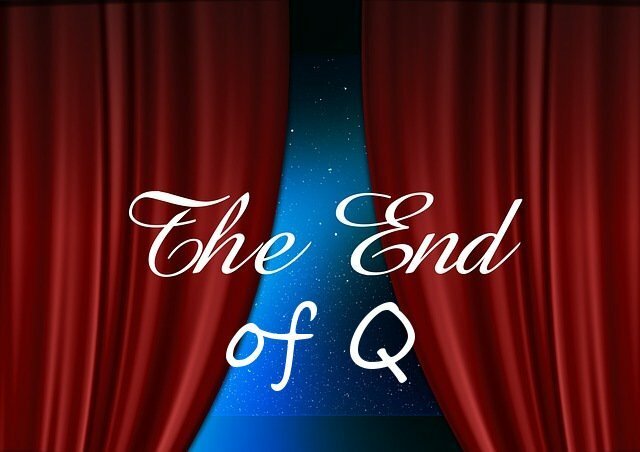 ► If fake Q did not tell John Ashcraft to go to the business of Michael Avenatti to intimidate him, and Ashcraft went on his own, due to his connection with Kappy, as they expose Pedos, then Q posting his picture on 8-chan is a way for Q to dox the people exposing the pedo crimes. 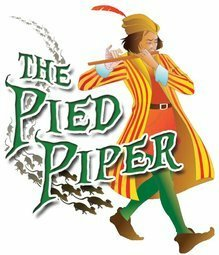 THUS, Q IS A DEEP STATE AGENT DOXING THOSE WHO ARE EXPOSING PEDO CRIMES because now the Police may are looking for the man who went to the business of Avenatti, who denounced this visit. So Q is actually getting people in trouble. The Q team may also be getting Kappy into trouble, as the people he was prompted by Q to denounce begin to sue him. So fake Q is doxing the people fighting crime, attacking those who created the Q movement (Q SOURCE X) and then telling everyone to trust the criminals. FAKE Q ATTACKED THE LEGIT Q CREATORS. Fake Q attacked us and said YOU FAILED after he stole the movement WE CREATED! Obviously many have missed what I have posted and not seen what is going-on. FAKE Q ANON GOING MAINSTREAM? Fake Q going mainstream will only mean he will be exposed as fake. In the meantime, until this fully happens, tons of people are being duped and fooled, sadly. FAKE Q IS TELLING EVERYONE TO TRUST A CRIME SYNDICATE ORGANIZED BY OBAMA AND THE CIA. This proves that Q IS NOT CONNECTED TO TRUMP!! SES IS THE OBAMA PRIVATE ARMY PLACED THERE BY OBAMA TO OBSTRUCT JUSTICE. 500 SES LAWYERS IN THE DOJ BASICALLY CONTROL THE ENTIRE GOVERNMENT AS THEY CONTROL THEIR SALARIES. SES CONTROLS AND OBSTRUCTS ALL FEDERAL AGENCIES. Q is telling people to trust the SES crime syndicate. Trump just called-out again today SESsions, also an SES crime syndicate member. He asked Jeff SESsions to end the Mueller investigation. Trump has continuously called-out Jeff SESsions in the last year and soon he will be fired if he does not end the Mueller probe, most likely. Q says to trust SESsions. The video will answer many questions people may have and clarify the material in this post. Item # 5. The war between the Trump mafia and the HC - Obama mafia continues. The same 3 mafias which created the Vegas shooting. Now the Intel operatives attempt to push Q to fame by getting a Hollywood actor to help them. John Ashcraft and his wife are part of the Isaac Kappy team - they both denounce pedos. So the Q team - Kappy partnership works beautiful and they create a Youtube - Twitter Storm to any video linking over to Kappy. This is how the fake Q operation went. 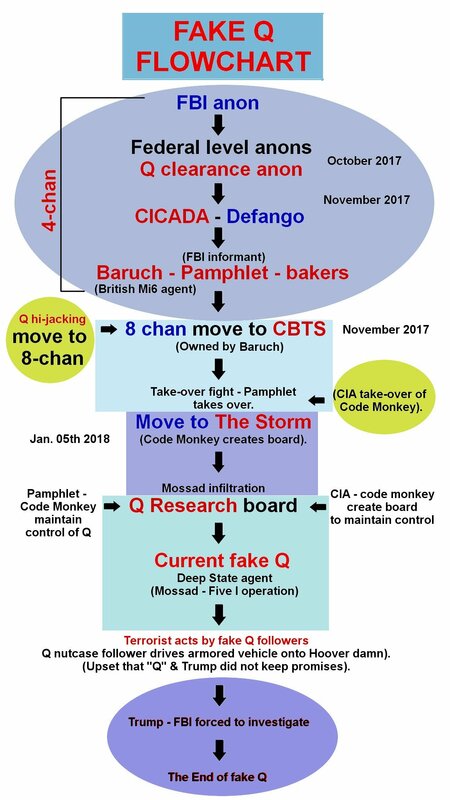 PLEASE CONTINUE READING AND DO NOT MISS THE FAKE Q FLOW-CHARTS BELOW WHICH SHOW HOW Q STOLE A MOVEMENT FROM OTHERS THAT HE DID NOT CREATE, THEN ATTACKS THE CREATORS OF THE MOVEMENT HE AND HIS TEAM OF CRIMINALS STOLE. Photo of person Q posted identified = John Ashcraft. More evidence of all this, including Q being a deep state operation to be added soon. AN OPERATION BY WE THE PEOPLE TO TAKE-BACK OUR REPUBLIC! !